Gently curving lines of shiny silver, form a graceful teardrop shape before ending with a slimline heart, framing an exquisite freshwater pearl. 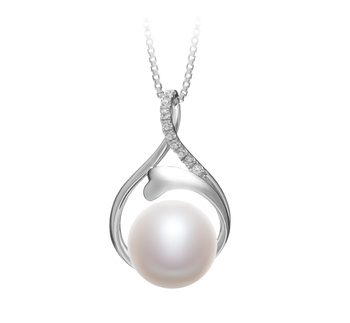 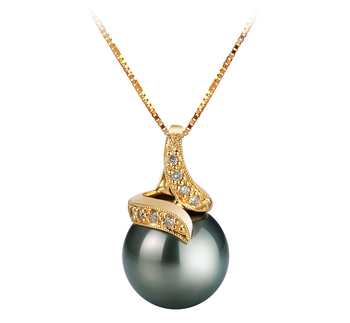 The sizeable, 10-11mm, AAA grade white pearl nestles at the pendant base while clear crystal stones run along the top bail. 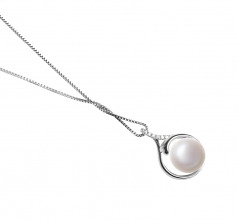 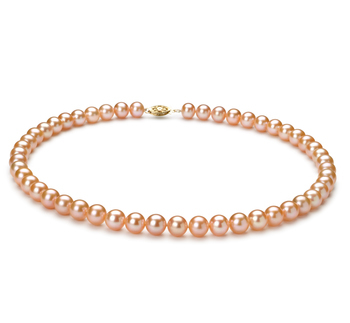 Opalescent hues shimmering across the pearl surface, artfully blend with any color and style in your wardrobe. 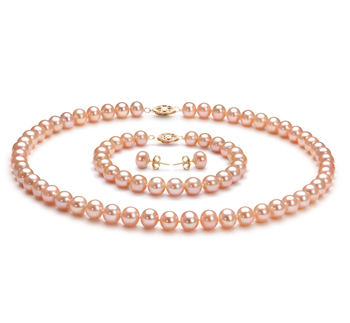 For a sophisticated touch of class, pair the Daiya with a delicate floral office dress and heels, dark blue jeans and a cherry red cowl neck blouse, or a midnight blue, off the shoulder evening gown. 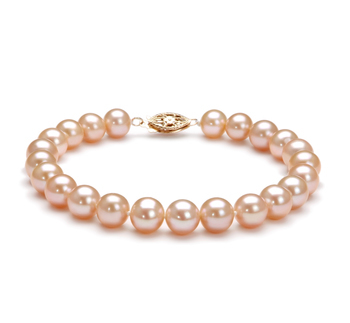 Daiya lets you skillfully accessorize casual weekend wear to elegant party wear with harmonious ease. 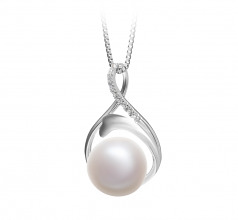 Regardless the age, any woman will fall in love with the flowing lines of the Daiya pendant.